Think bread bowl making is out of your league? Think again! 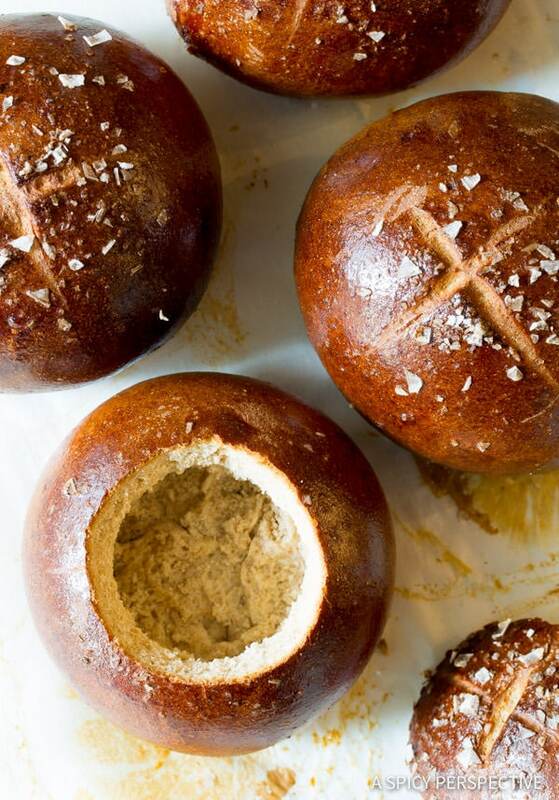 Today’s we’re making a simple Honey Wheat Bread Bowl Recipe that looks and tastes just like bakery bread bowls. There’s a bakery in Asheville where I like to stop and pick up bread bowls on days I plan to make creamy soup for dinner. The problem is, every time I stop by they have already sold out of bread bowls. I just can’t seem to get there early enough to find them in stock. That’s ok, bread bowls are easy to make. Much easier than you might think. As long as you have a good electric mixer with a bread hook, all the hard work is done for you. This particular Honey Wheat Bread Bowl Recipe is a personal favorite, with it’s slightly sweet flavor and wheaty aroma. 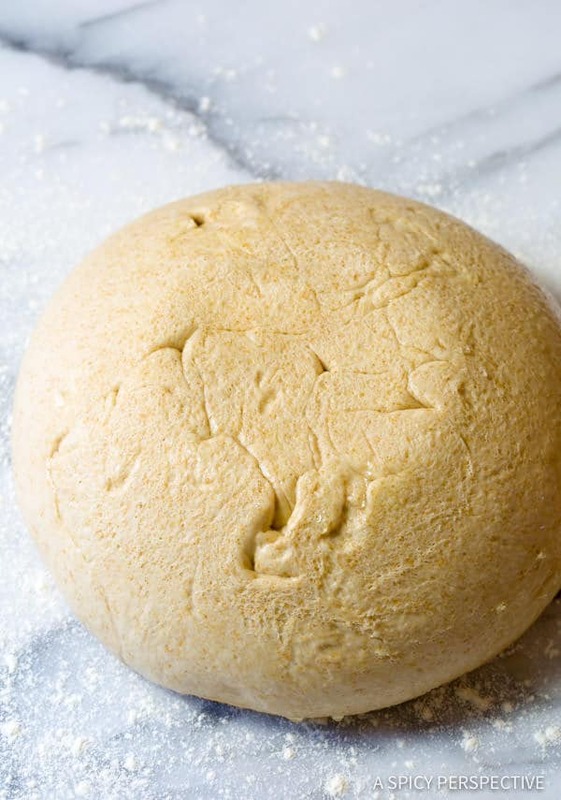 Each dough ball is brushed with egg before baking to create a dark glossy crust, then kissed with salt flakes on top. You can cut out a core to turn the round loaves into bowls, then snack on the salty-sweet core! 1) Make sure to start with lukewarm (just slightly warm) water to active the yeast. Hot water will kill the yeast, then the bread won’t rise. Give the yeast time to foam in the warm water and honey. 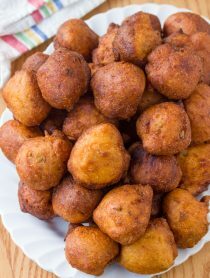 2) Once all the ingredients are added to the mixer, let the mixer knead the dough for 10-15 minutes to work the gluten in the flour. 3) Let the dough rise twice. Once in the mixing bowl, and again after rolled into balls. This insures proper air bubbles form and give the bread lift and a soft interior texture. 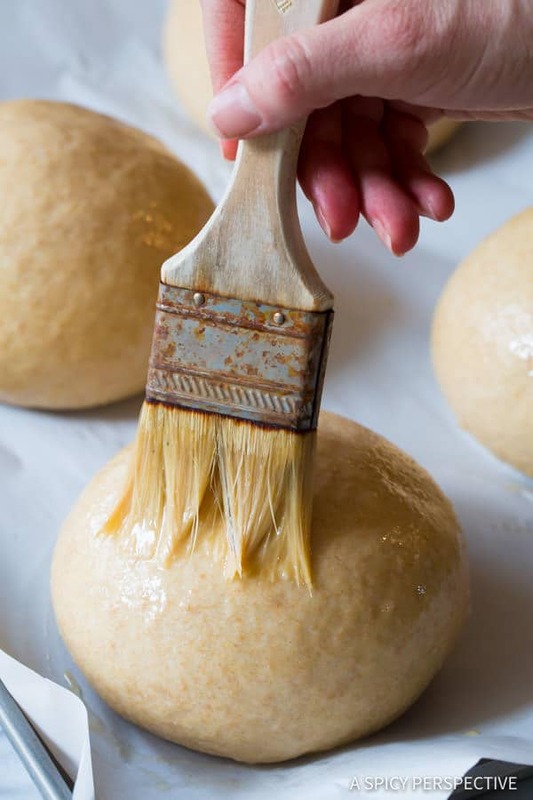 4) Brush the dough balls thoroughly with egg, to create a glossy crust. If you miss spots, there will be discoloration in the crust. 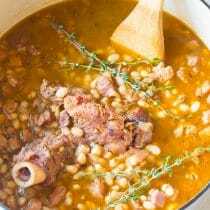 The glossy exterior helps seal the crust so the soup can’t seep out over time. It also keeps the bread fresh for a longer period of time, so you can make bread bowls several days before serving. Just be sure not to cut them open until right before serving. All in all, the actual time you are working on the bowls is just 20 minutes or less, with a little wait time for rising. 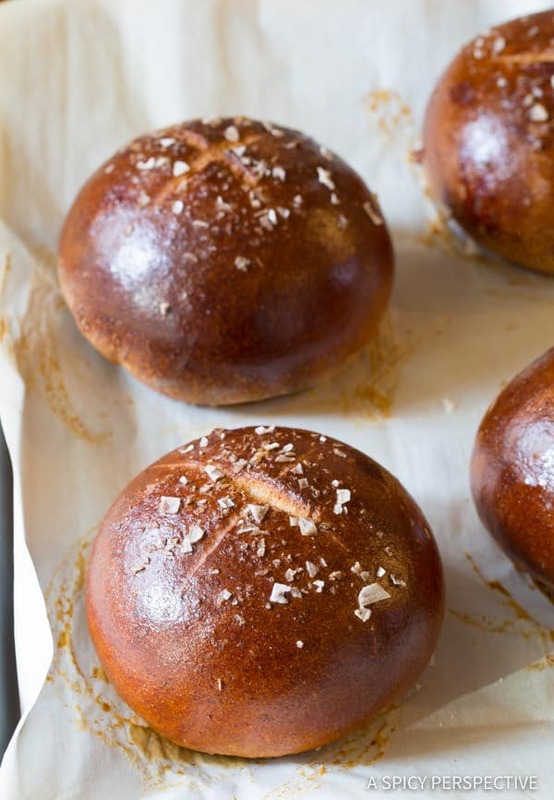 You are going to love this Honey Wheat Bread Bowl Recipe. 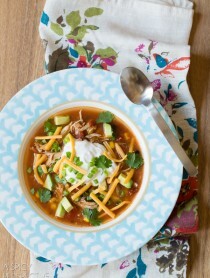 Just think of all the thick creamy soups that would taste fabulous served like this. 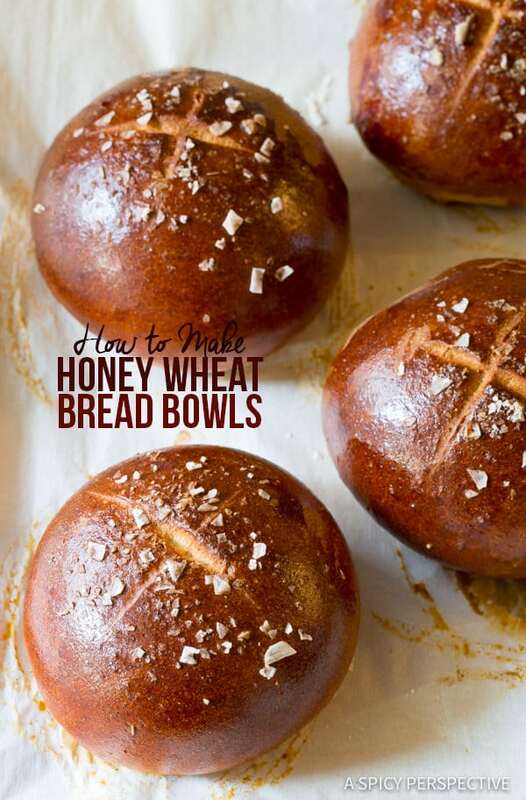 Honey Wheat Bread Bowl Recipe – Learn How to Make Bread Bowls with this easy recipe. 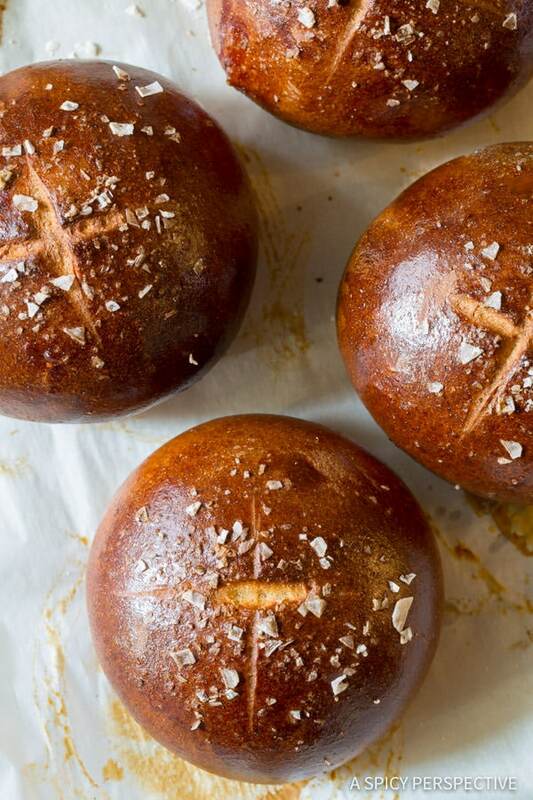 Gorgeous glazed bread bowls with a sweet wheaty flavor. 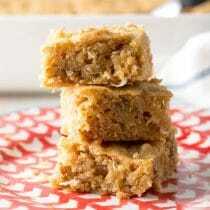 Turn the mixer on low and add the remaining all purpose flour and the whole wheat flour. 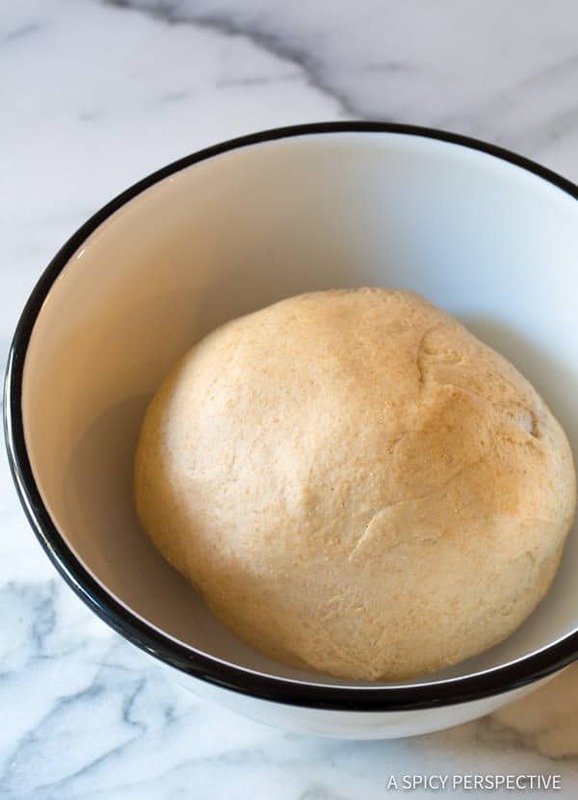 Allow the mixer to “knead” the dough for at least 10 minutes to develop the gluten. Then cover the bowl with plastic wrap and allow it to rise until double in size, 60-90 minutes in a warm kitchen. 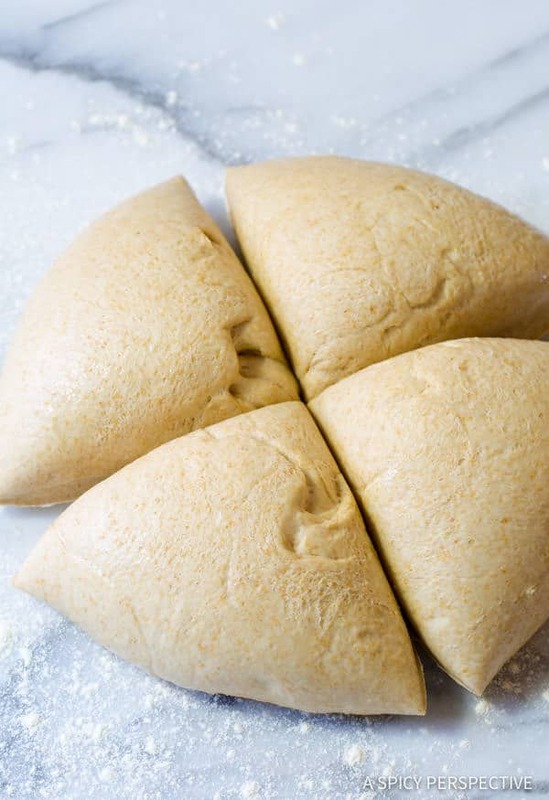 Once the dough has doubled, preheat the oven to 425 degrees F. Punch the dough down and cut it into four equal pieces. 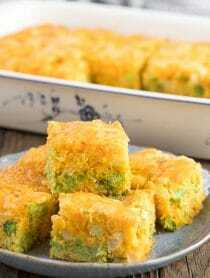 Roll each piece into a tight ball and place them on the baking sheet 3-4 inches part. Make sure any creases are on the bottom, against the baking sheet. Allow the dough to rise another 30 minutes. 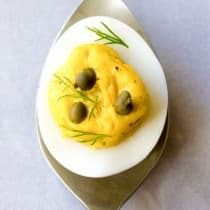 Whisk one egg, then thoroughly brush the dough balls with egg. Brush all the way down to the parchment. Then sprinkle the tops with salt flakes and carefully score an X on the top of each ball. Bake for 25-30 minutes, until the crust is a deep brown. Cool completely. When ready to fill with soup, use a serrated knife to cut a deep core out of the center. 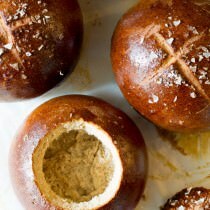 Use your hand to rip out addition space in the bread bowls, then fill with creamy soup and enjoy! Your Irish Soda Bread recipe was the BEST EVER! I liked how it made two loaves,also…thank you so much for sharing! It was a total hit with everyone! Made these bread bowls for a lunch I was having today with a friend and one of my sisters. They were absolutely delicious!! I will be making them again. My sister took the extra bread bowl and my chipotle pumpkin soup for her supper tomorrow. We all ate the entire bowl! Thanks for the recipe. 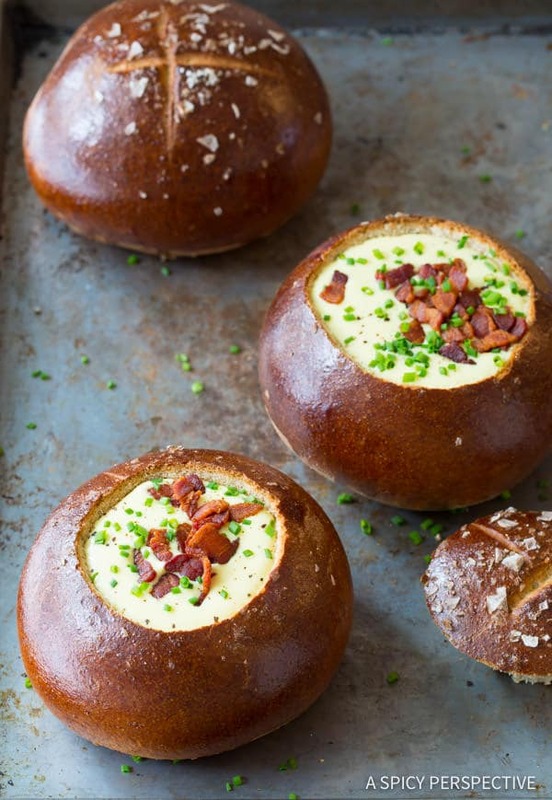 I’m almost ashamed to admit this after looking at these gorgeous bread bowls but I’ve never had soup in a bread bowl before….I’ve seen them everywhere but never tried it. 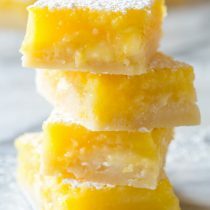 I really need to now, these look amazing! Now, I am really craving one of those delicious looking bread bowls. There is nothing I want more in life right now than a delicious soup in one of these bread bowls. Love the step by step, too!